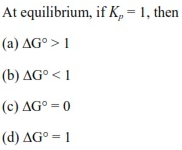 The chapter “Thermodynamics” is a very important part of Chemistry in the syllabus of UPSEE examination. 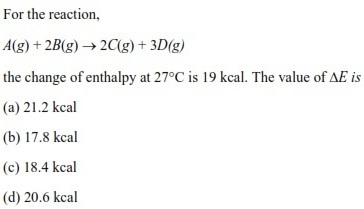 About 2-3 questions are always asked from this chapter in the examination. 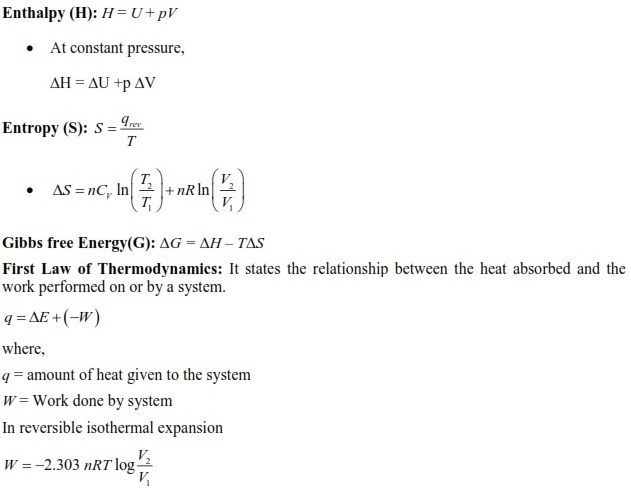 In this article, engineering aspirants will get complete notes of chapter Thermodynamics including important concepts, formulae and previous years’ solved questions for UPSEE 2019. 1. These revision notes are based on the latest syllabus of the examination. 2. These notes are prepared by Subject Experts of Chemistry after the detailed analysis of last few years' papers of UPSEE. 3. 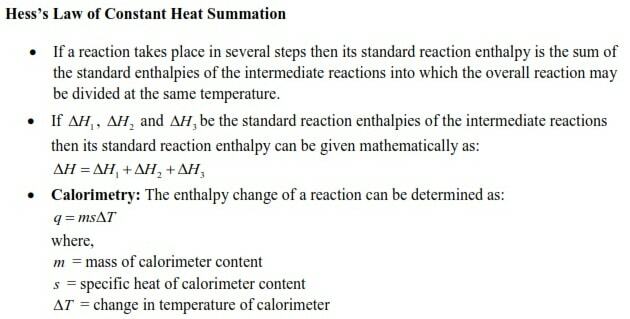 With the help of these notes aspirants will get complete overview of the chapter Thermodynamics. 4. 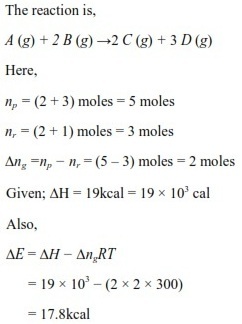 These notes contain the crux of the chapter Thermodynamics. These notes will help students to save their precious time while preparing for the examination. 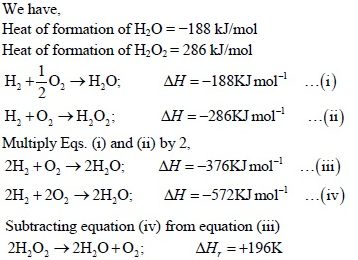 Some previous years’ solved questions are also given here to make students understand the concepts very clearly. The content given in these notes is presented in a very systematic manner which will help students to grasp all the concepts very easily and quickly.